All donations are extremely appreciated. Every little bit helps. 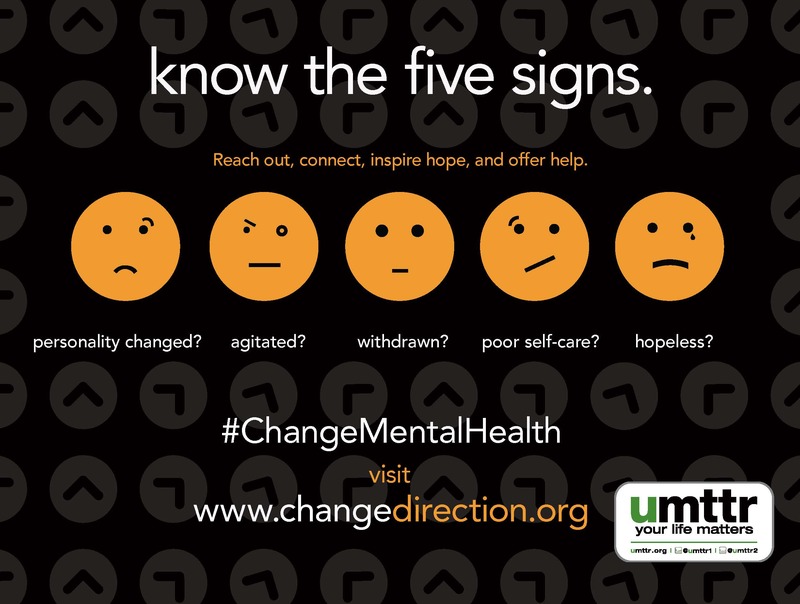 Donations (over the cost of running the site) will be given to 320 Changes Direction, in honor of Chester and helping to improve communication and education about mental health. If you would like to donate using a method other then the internet, please contact Penelope_Ink.